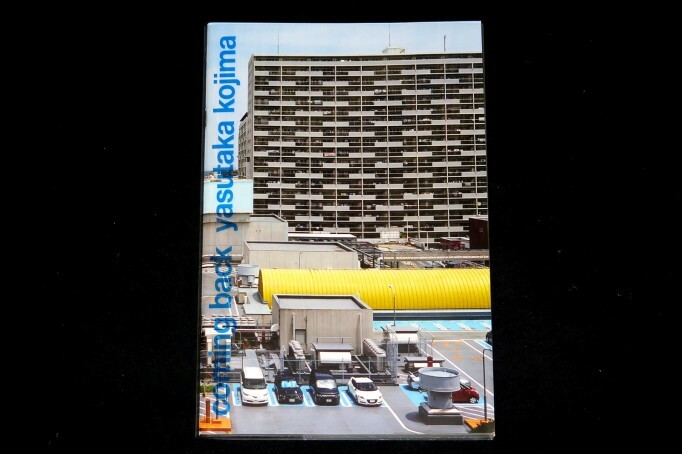 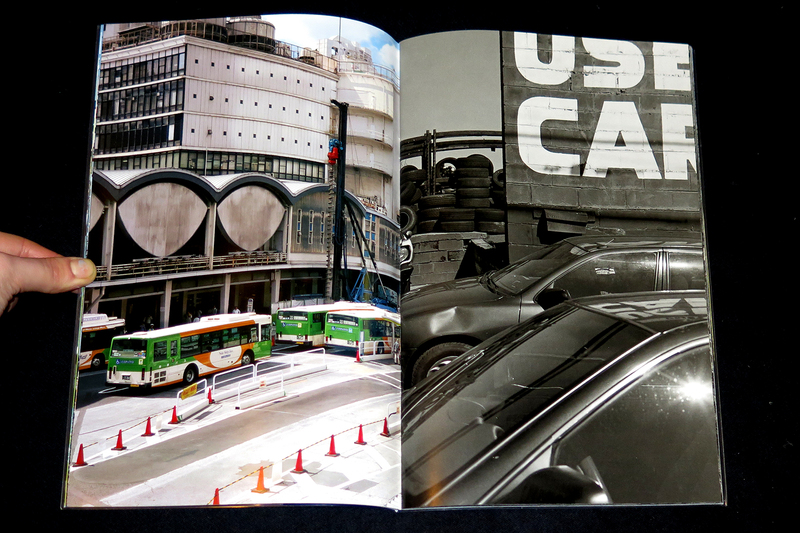 Yasutaka Kojima’s Coming back compiles a series of photographs of cityscapes in Tokyo since 2008. 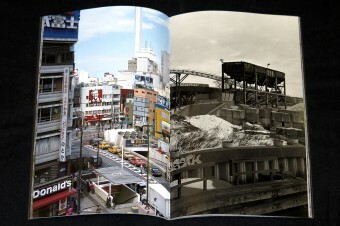 Kojima’s beautiful selection of photographs, which shift effortlessly between monochrome and colour, and past and present, observe cities existing in a time during which our identity and subjectively has been somewhat lost in the urban environment, evoking a sense of evanescence. 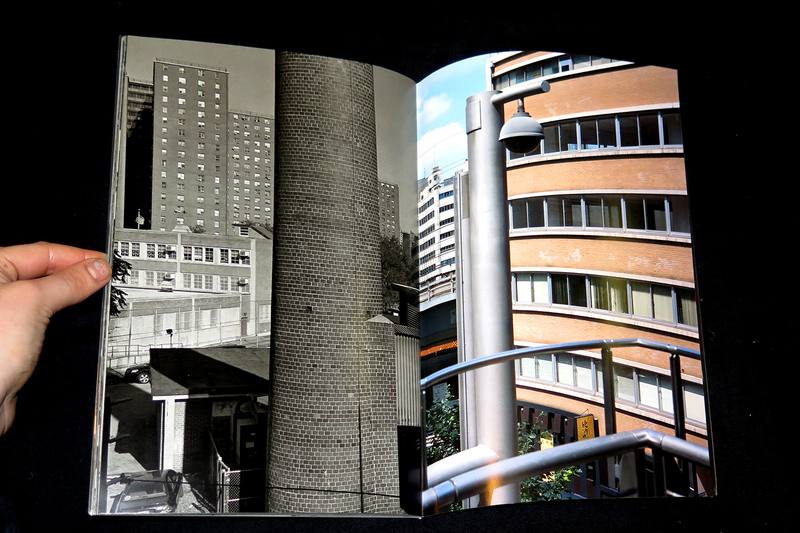 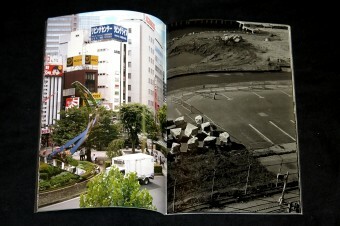 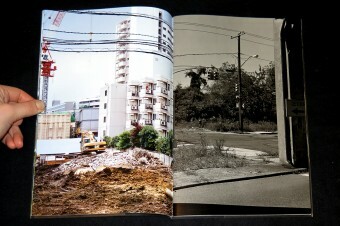 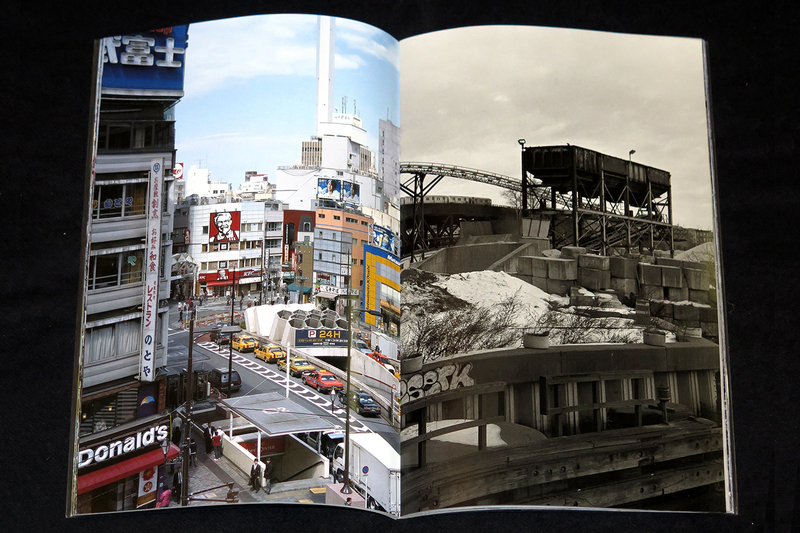 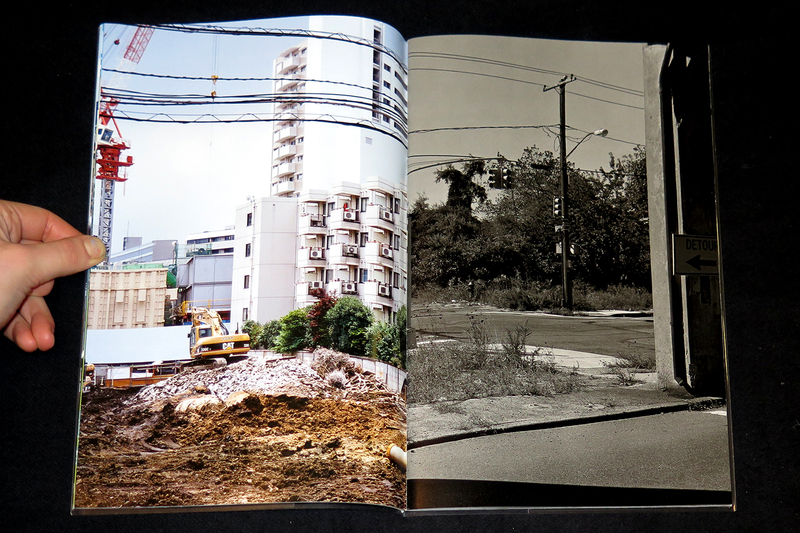 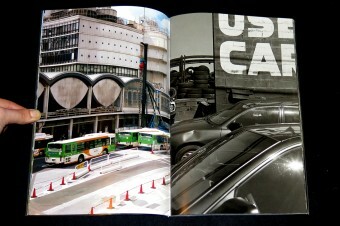 This beautiful publication arrives courtesy of the amazing Superlabo (Tokyo).